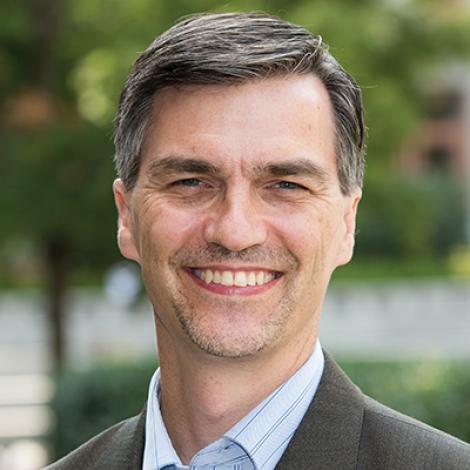 James Pawelski is Professor of Practice and Director of Education in the Positive Psychology Center at the University of Pennsylvania, where he co-founded the world’s first Master of Applied Positive Psychology Program with Martin Seligman in 2005. The Founding Executive Director of the International Positive Psychology Association, James is currently leading a three-year, multi-million-dollar grant investigating connections between the science of well-being and the arts and humanities. He launched a new interdisciplinary undergraduate course at Penn this spring called “The Pursuit of Happiness” to help students learn how to increase their well-being. An international keynote speaker who regularly makes presentations in Spanish as well as English, he has given talks in more than 20 countries on six continents, including “Romance and Research”™ workshops with his wife Suzie. He is the author of The Dynamic Individualism of William James, co-editor of On Human Flourishing: A Poetry Anthology, and co-author (with Suzie) of Happy Together: Using the Science of Positive Psychology to Build Love That Lasts. He has a Ph.D. in philosophy and has been featured in major U.S. and international media, including The New York Times, Time magazine, U.S. News and World Report, The Philadelphia Inquirer, the Chronicle of Higher Education, People’s Daily (China), El Norte (Mexico), and Perfil (Argentina), and has appeared on various television networks such as NBC (The Today Show), Globo and Univisión.